Joker started production last week, and Warner Bros. just issued a press release announcing that news along with the main cast and crew. 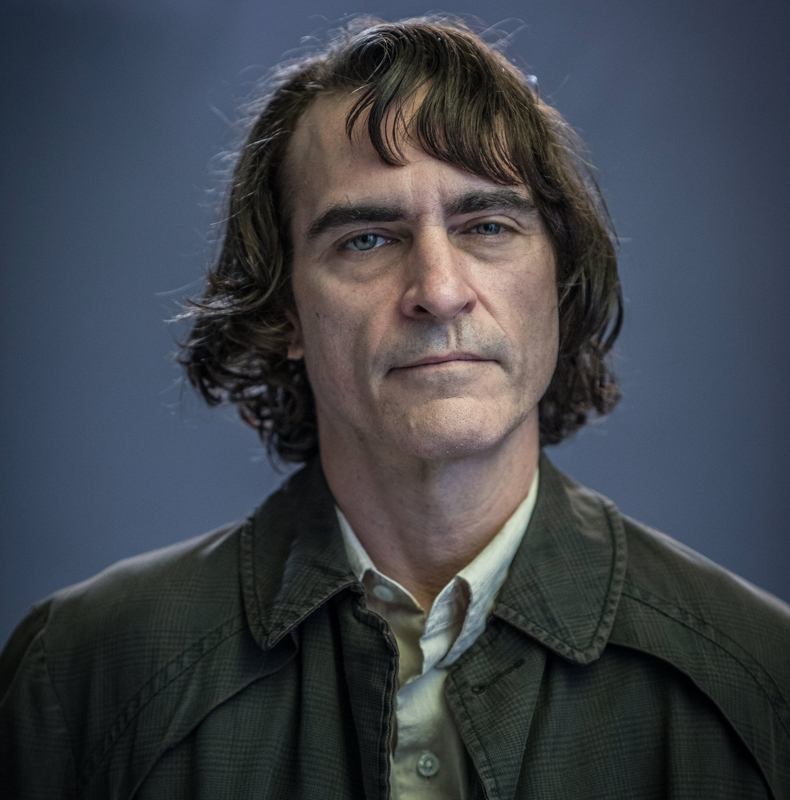 The press release confirms that Joaquin Phoenix will play Arthur Fleck, confirming a report from over the summer about his pre-Joker real name. Robert De Niro has received top billing and will reportedly play a talk show host that plays a role in Arthur Fleck’s transformation into the Joker. The press release also confirms today’s news that Brett Cullen has joined the cast, reportedly as Thomas Wayne. The other cast members listed are Zazie Beetz, Bill Camp, Frances Conroy, Glenn Fleshler, Douglas Hodge, Marc Maron, Josh Pais, and Shea Whigham. Behind the scenes, we’ve learned that Bradley Cooper will be a producer on the movie, along with director Todd Phillips via their Joint Effort production company. Emma Tillinger Koskoff, a longtime collaborator of Martin Scorsese’s, is also a producer. Joker will be released on October 4, 2019. Check out the full press release below for more details. BURBANK, Calif. — Principal photography has begun on Warner Bros. Pictures’ “Joker,” starring Oscar nominee Joaquin Phoenix in the title role, alongside Oscar winner Robert De Niro, and directed, produced and co-written by Oscar nominee Todd Phillips. Thanks to Batman News reader @dcmagyarorszag for the heads up!